UK: – Average Earnings Index actual 2.8% vs 3.0% expected. Claimant Count at 11.6k and Unemployment Rate at 4.2% both better than expected. EZ: – German Zew Economic Sentiment actual -8.2% vs -0.8% expected. 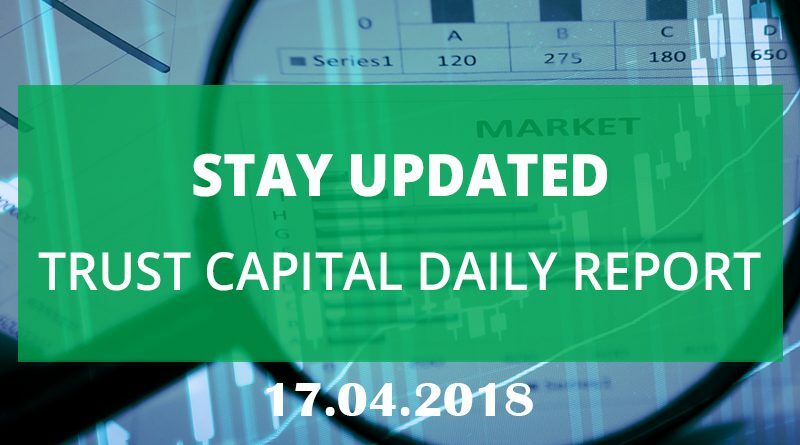 – EZ Economic Sentiment actual 1.9 vs 7.3 expected. North America: Building Permits forecast 1.33 m.
Yesterday the U.S. dollar came under selling pressure after Trump taunted Russia and China by accusing them of “playing the currency devaluation game as the U.S. keeps raising interest rates.” This contradicts the Treasury Department’s decision to pass on labeling China as currency manipulator on Friday. Concerns about U.S. policy and mixed retail sales discouraged investors from buying the dollar. 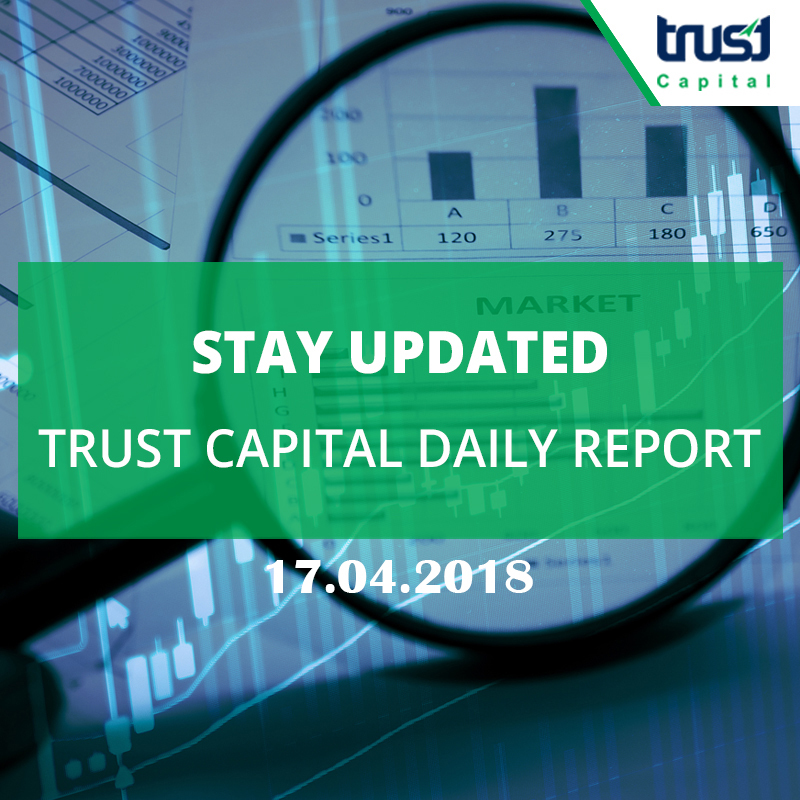 As geopolitical tensions surrounding Syria have just gone off the boil and the trade tensions have calmed down. The market is looking back for fundamentals. Equity futures are higher in Europe and the US. With Cable pushing to multi-year highs this morning, sterling traders will be focusing on the prospects for a BOE rate hike in May. This morning data were mixed as the UK wage growth number came worth than expected. The Cable was pushed down from the yearly high. As for the Euro; traders will be considering the deterioration in Eurozone data as the German ZEW showed a negative reading for the first time in 20 months. 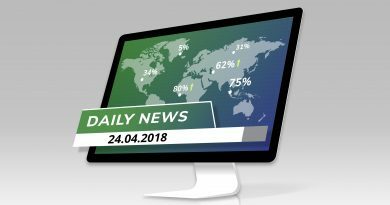 Investors were following all kind of news surrounding the trade tensions, Syria strike and escalation between the US and Russia. These headlines were not able to break the three months level range in currencies and precious metals. 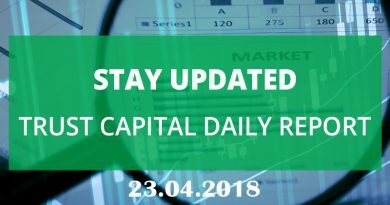 They will start looking back to economic data and any key changes in the monetary policies of the main Central Banks; Starting with BOC on Wednesday. Gold was slightly lower overnight. Stochastics and the RSI are neutral to bearish signaling that sideways to lower prices is possible near-term. Closing below the 50-day moving average crossing at 1333.30 is needed to confirm that a short-term top has been posted. If it resumes the rally off March’s low, January’s high crossing at 1375.50 is the next upside target. First resistance is February’s high crossing at 1361.53. Second resistance is January’s high crossing at 1365.90. First support is 1321 from where the market bounced back on trade tension news. Second support is March low at 1302.63.